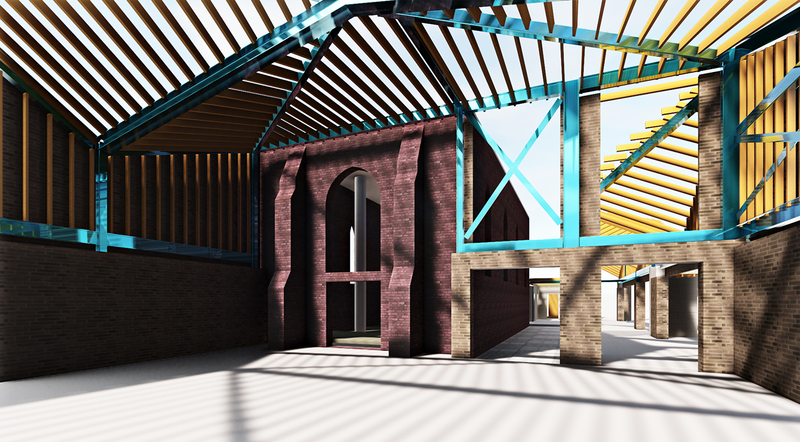 This is a redevelopment project of an existing church site in West Ealing. 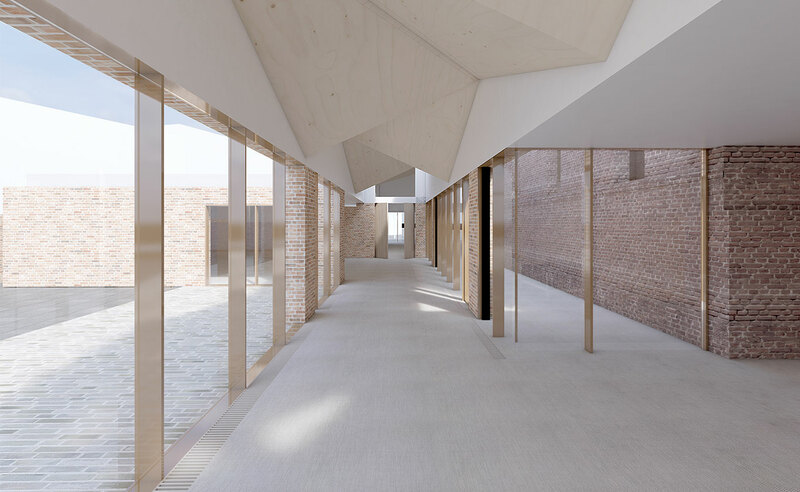 The proposals consist of the demolition of the existing annex buildings and construction of a new meeting hall and linked ancillary buildings around the retained Grade II listed chapel. 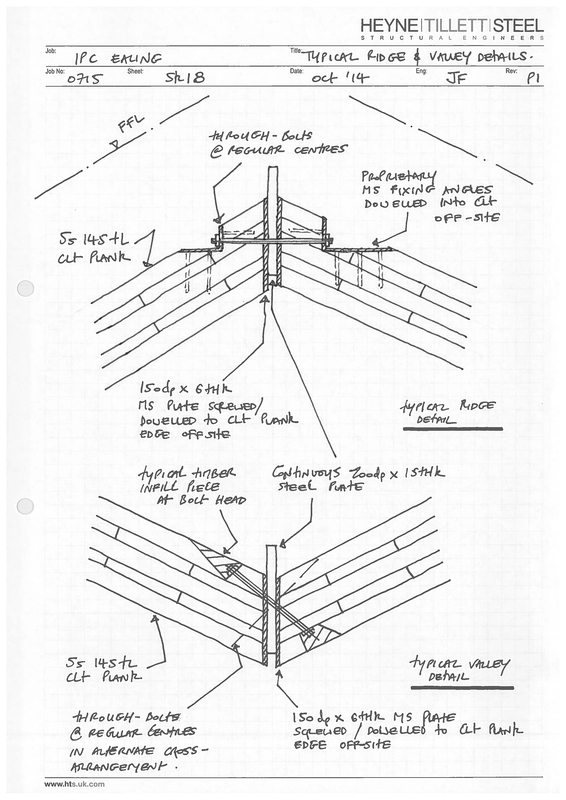 HTS provided initial feasibility design and having received planning permission in early 2014 subsequently developed the structural solution up to stage E for costing. 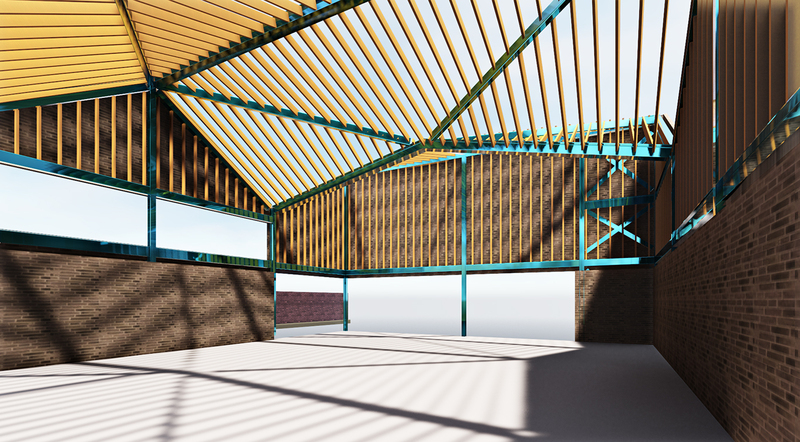 The project aims to start on site in autumn 2016. 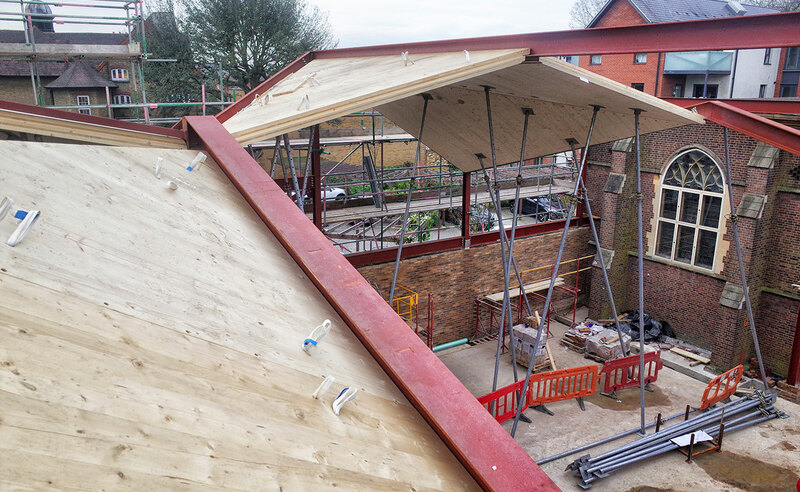 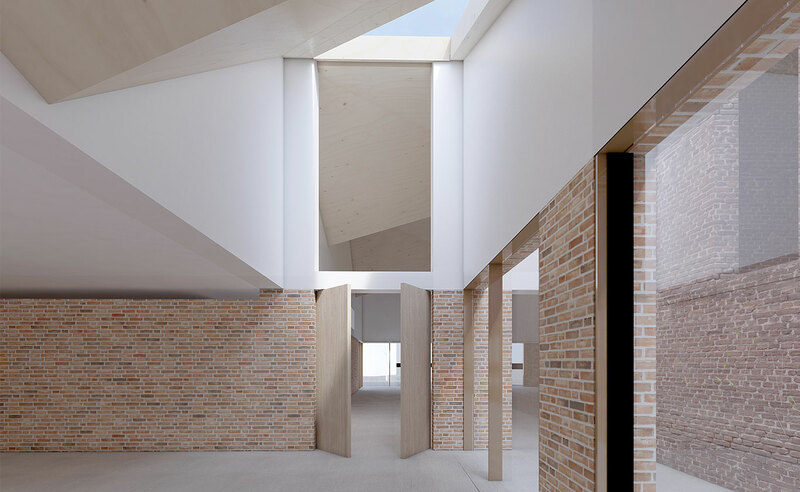 The striking architectural scheme poses a number of structural challenges; none the least forming a pleated roofscape to the main hall and entrance lobby. 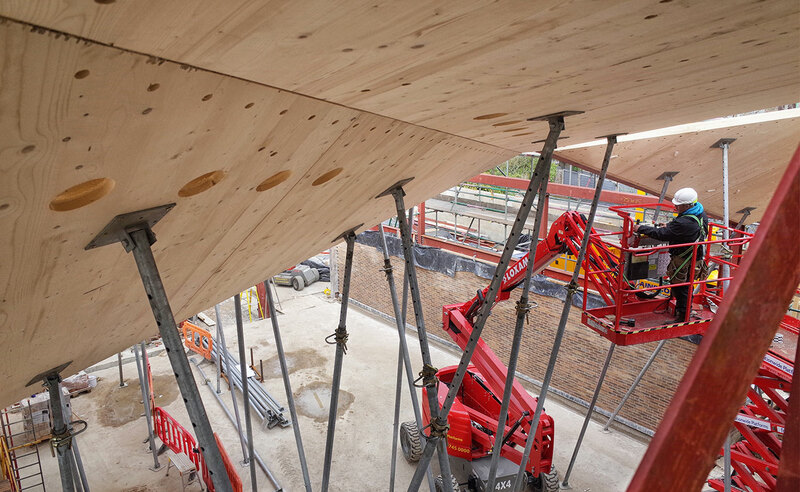 Working closely with the architects an exposed CLT soffit was practically and economically achieved in combination with prefabricated softwood timber cassette panels. 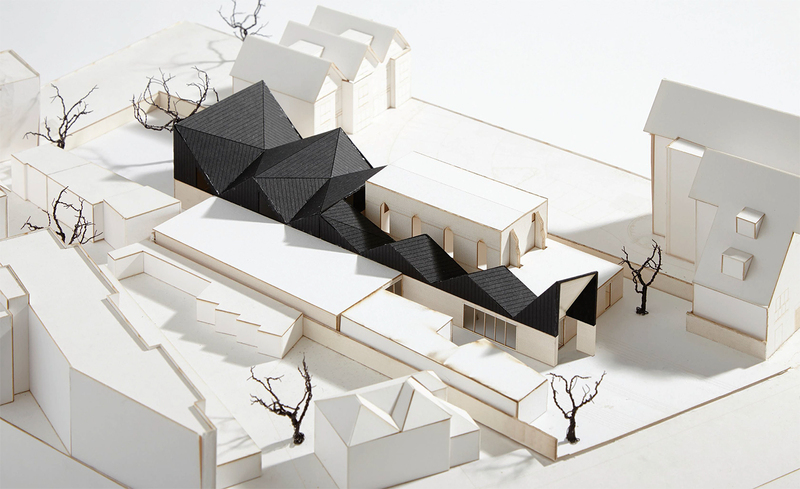 The new substructure has to be sympathetic to retained tall trees, closely neighbouring buildings as well as the listed chapel itself.